Wooplex Development Update: We are back! Wooplex Development Update. 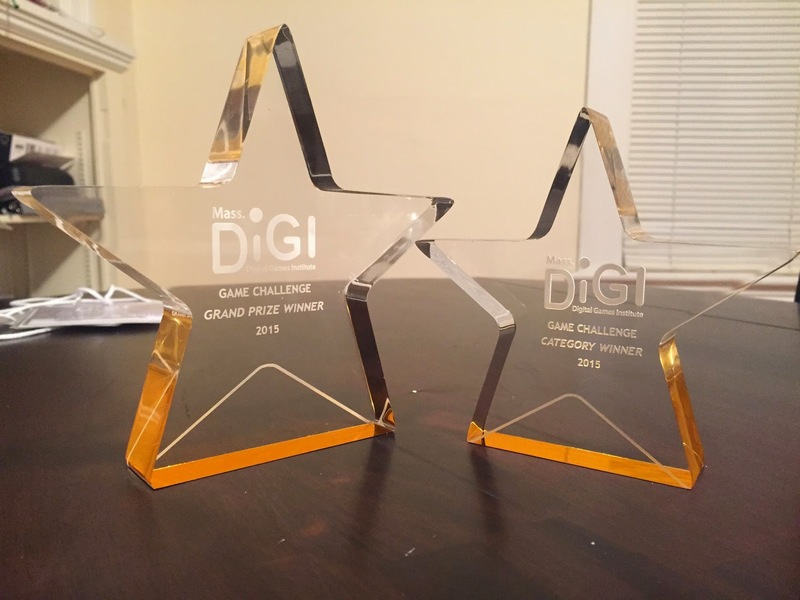 MassDiGi Grand Prize Winner 2015. Wooplex Development Update. Story time. Wooplex Development Update. What not to do on game showcases.